1. Fractions, mixed numerals, and fraction-decimal conversion. 2. Dedicated square and square root keys. 3. Probability and statistics functions. 5. 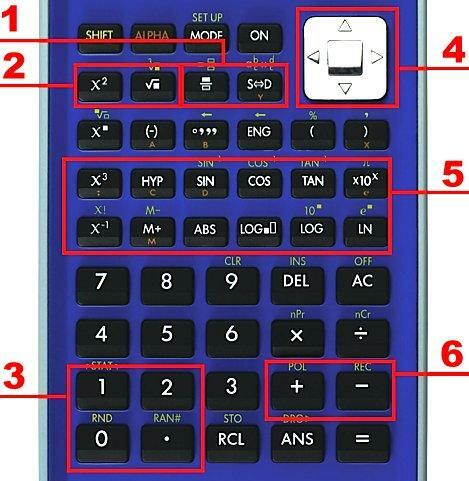 Advanced math functions, including log to any base.